Twenty years ago at summer camp, Paul Copeland's sister died in the woods, the alleged victim of a serial killer. Her body was never found. Now, Paul is the prosecutor for Essex County, New Jersey, immersed in one of the biggest cases of his career-a case that will change everything he believes about the past...and the truth. 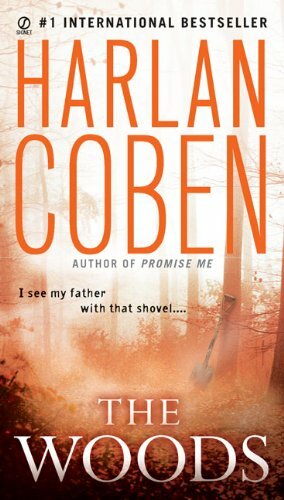 About Harlan Coben (Author) : Harlan Coben is a published author of children's books and young adult books. 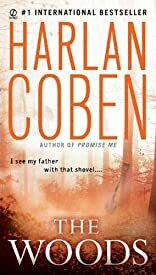 Some of the published credits of Harlan Coben include The Woods.